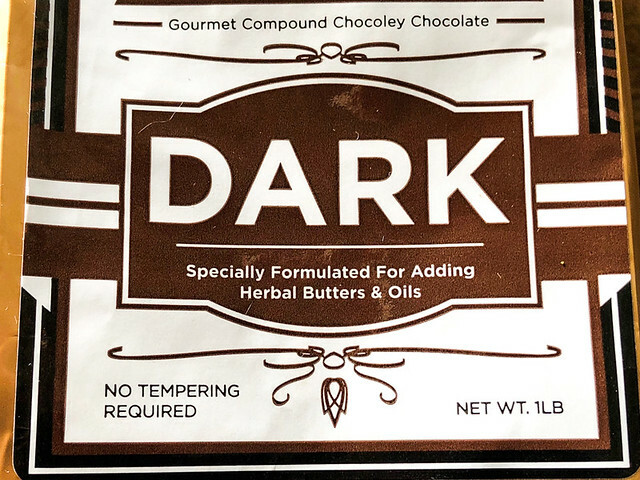 When I heard about Magical Butter’s compound dark and milk chocolate made with Belgian chocolate that is perfect for chocolate molding with no tempering required, I thought it was too good to be true but I wanted to believe!!! 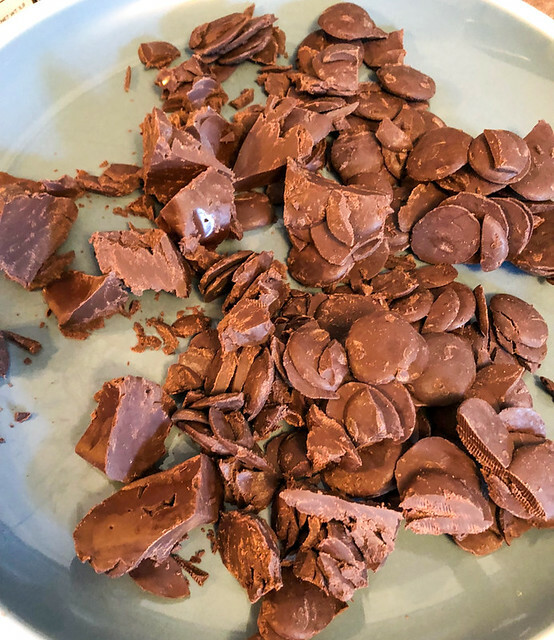 So I said yes to product testing their chocolate but I was not going to be easy on them. This is test #1. Someone mentioned to me that most people who buy this product will probably be doing so to add certain herbs to make edibles but not for me. This was all about science and how the chocolate would compare to properly tempered chocolate. 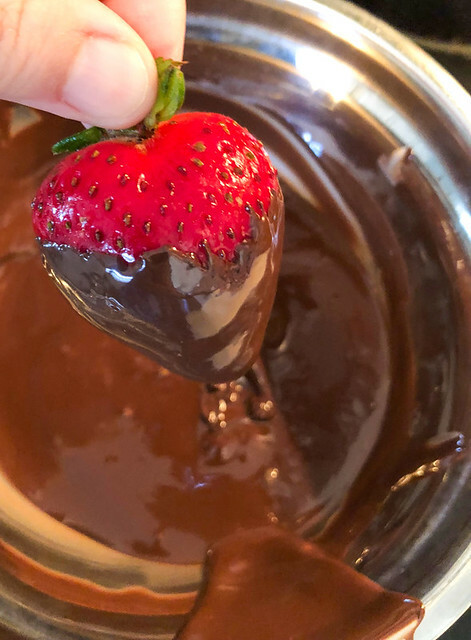 No tempering required?! So exciting! Yes, I am a foodie geek. 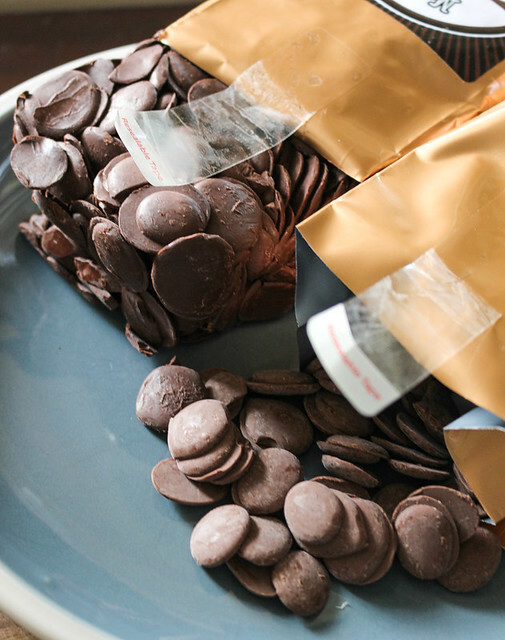 Although the package was sent with cold packs, the dark chocolate did melt together a bit. It has been a crazy-hot summer here in Ontario. What is interesting is that the milk chocolate did not! 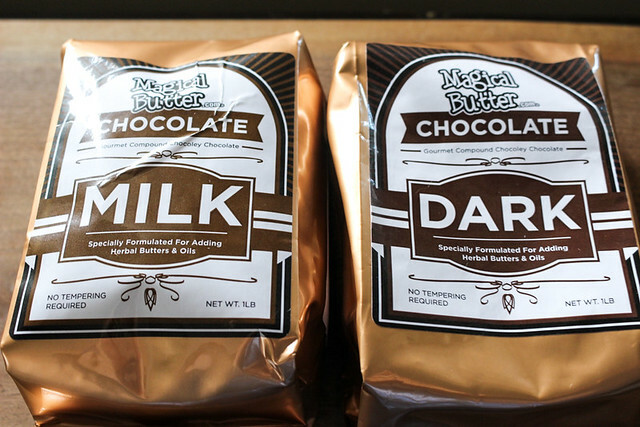 The dark chocolate does not actually look very dark. 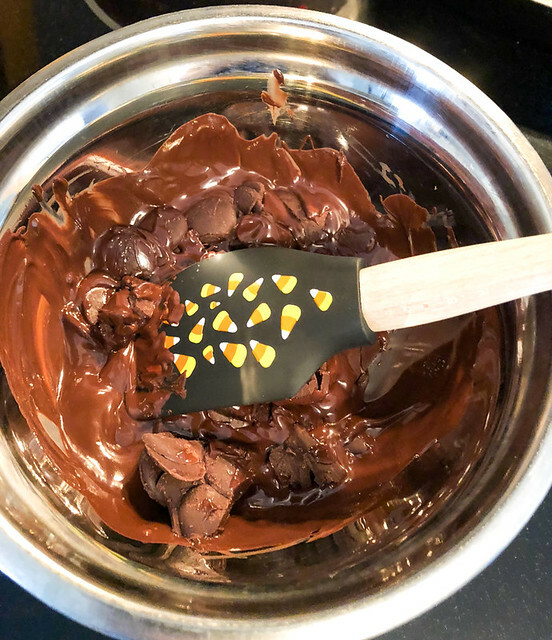 I did a rough chop to see how it would melt in a double boiler. No problem at all! And it really does have a high viscosity. 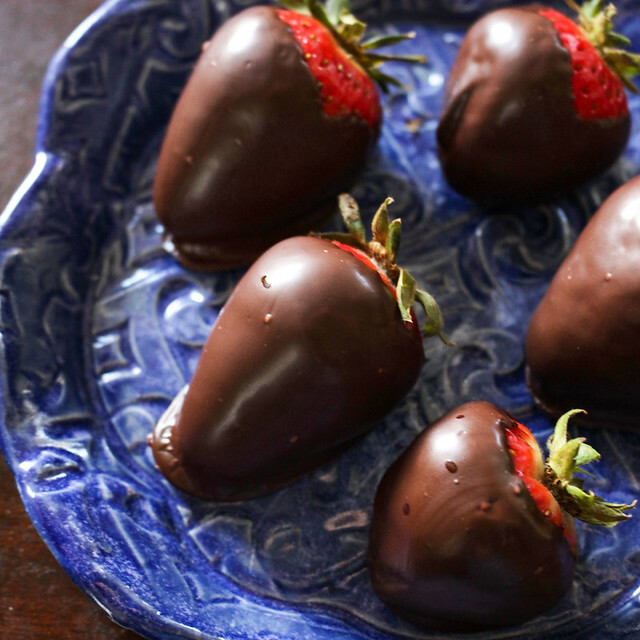 Perfect for coating strawberries! My favourite! Even as they solidified the shine stayed quite strong which was very impressive. I let them sit for hours at room temperature and still there was a nice sheen on them. Not exactly a shine but a great thick coating. 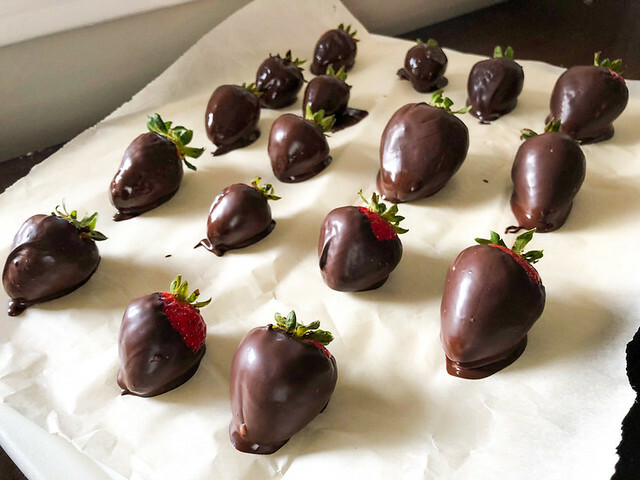 When we started to eat them we definitely felt like it was more of a creamy exterior like a ganache and not that crunchy chocolate experience you are supposed to have. As a result, you can tell this is different from properly tempered chocolate. That said, the chocolate itself is absolutely delicious and does taste like dark chocolate even though it does not look like it. No review yet because there was lots of testing ahead. Some serious bumps along the road which resulted in me having to walk away furious for days before continuing the testing. I think Magical Butter tested me as much as I tested it! They certainly look delicious! 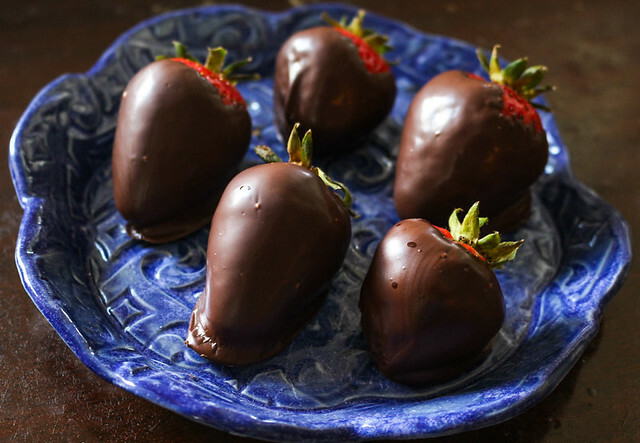 I love chocolate-dipped strawberries.